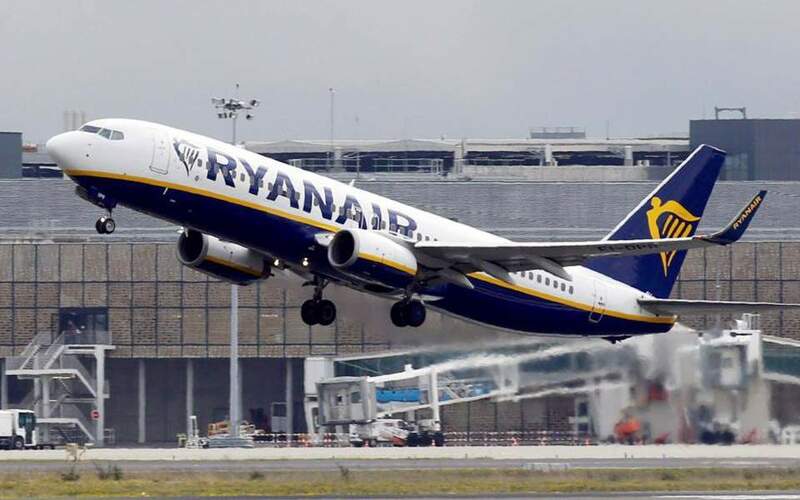 Low cost carrier Ryanair will launch a new flight linking the Ionian island of Cephalonia with Berlin’s Tegel airport as of April 2019, the airline said on Thursday. 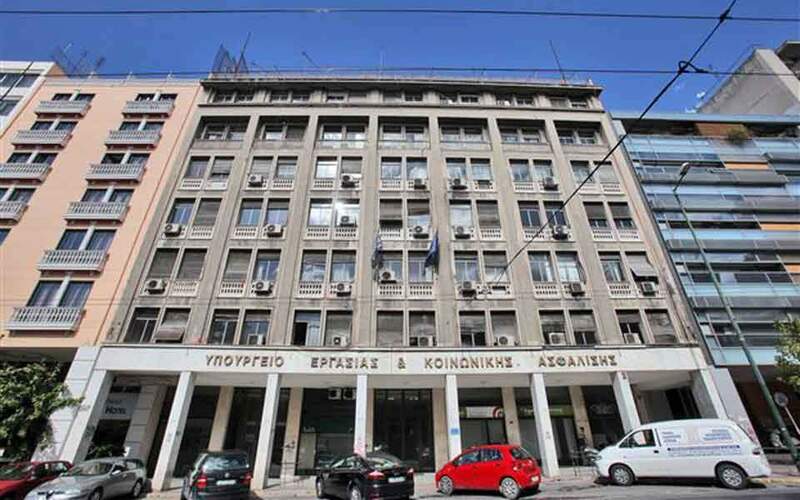 "We are very happy for the new flight from Cephalonia to Berlin … which will be part of the airline's summer schedule for 2019,” said Nikolas Lardis, Ryanair sales and marketing manager. The airliner will offer two flights per week, with tickers starting from 14.99 euros, in an offer which will be open for reservations until Thursday midnight.